Today's homecoming is from Lauren Nygard Photography which is her 2nd homecoming. If you missed the 1st one click here. 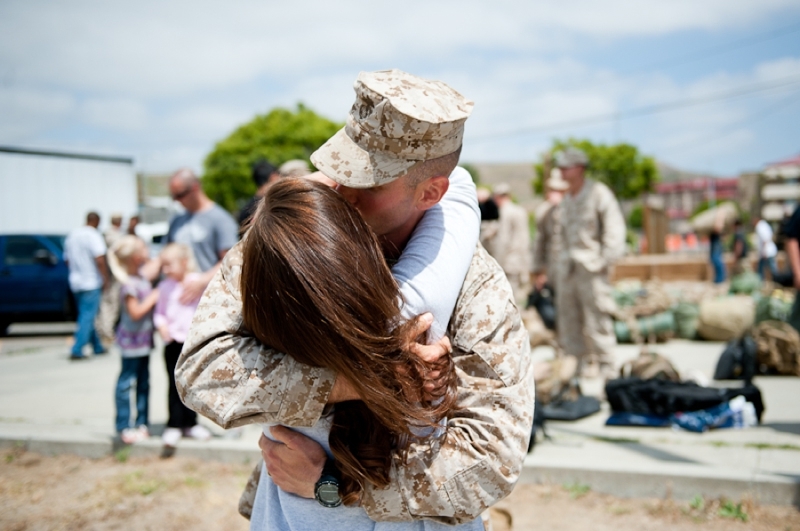 This USMC homecoming shows the reunion between Lindsey and Pat. 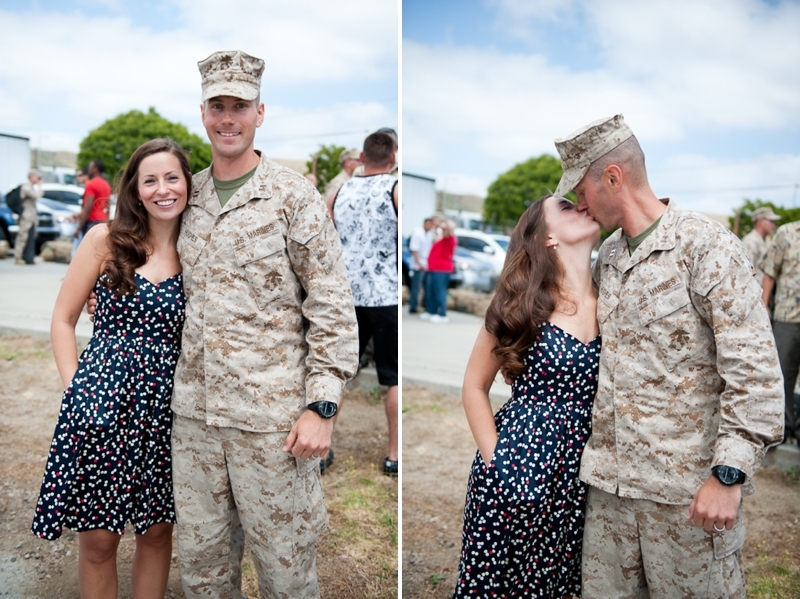 Pat was deployed to Afghanistan for 7 months with 1st Recon Battalion at Camp Pendleton. Such a super cute couple and I just love her dress!! Thank you Lauren for sharing these photos! I love Lauren! and these are just lovely. She is too precious!